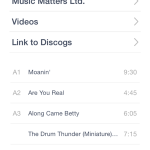 Access to record data on the go is a beautiful thing. 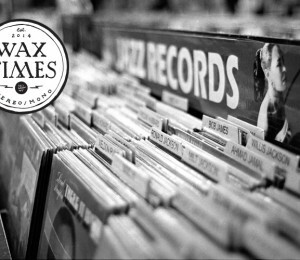 Whether you roll your own database or rely on community-driven projects like Discogs, there’s no question that browsing your collection whilst shopping means you can avoid buying dupes, keep an updated wantlist or just check to see what you already own. 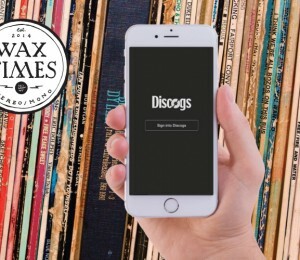 MilkCrate, an app specifically designed for collectors who rely on the Discogs system, brings form and function to crate diggers everywhere. 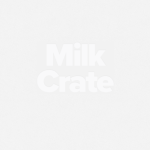 Jinru and Kyle teamed up, developing MilkCrate to improve upon a market segment with only a handful of offerings. 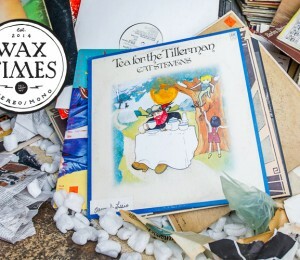 A dissatisfaction with available apps at the time inspired them to build a functional client that incorporated modern design with access to Discogs. 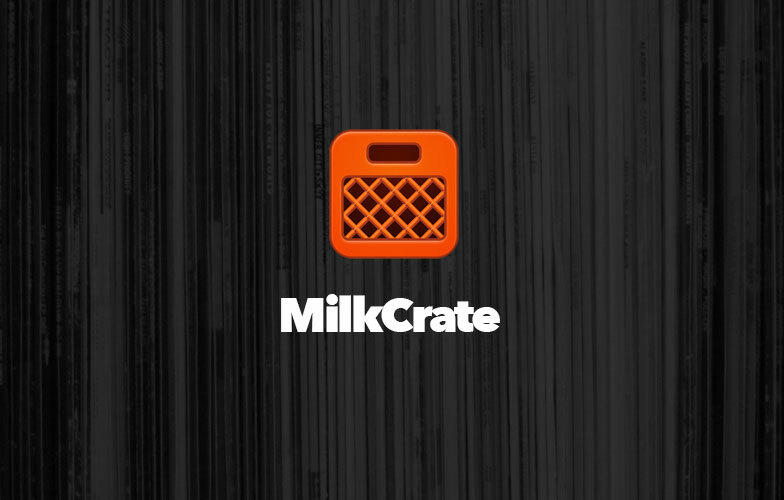 Two years later, MilkCrate continues to release updates responding to feature requests and general improvements. 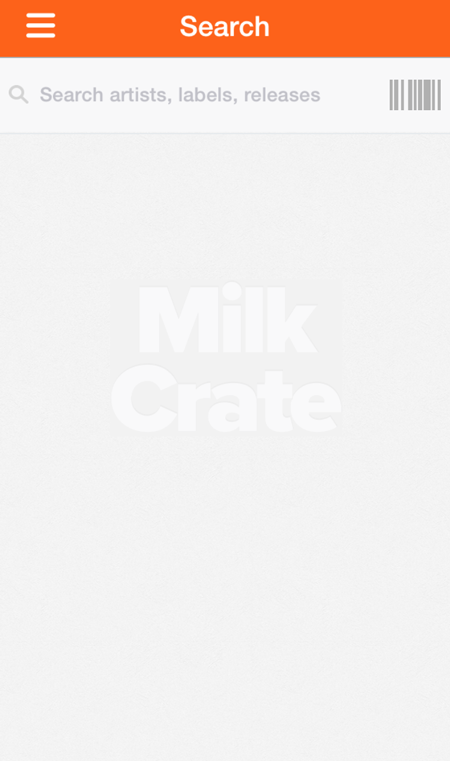 MilkCrate provides a seamless experience after logging in. 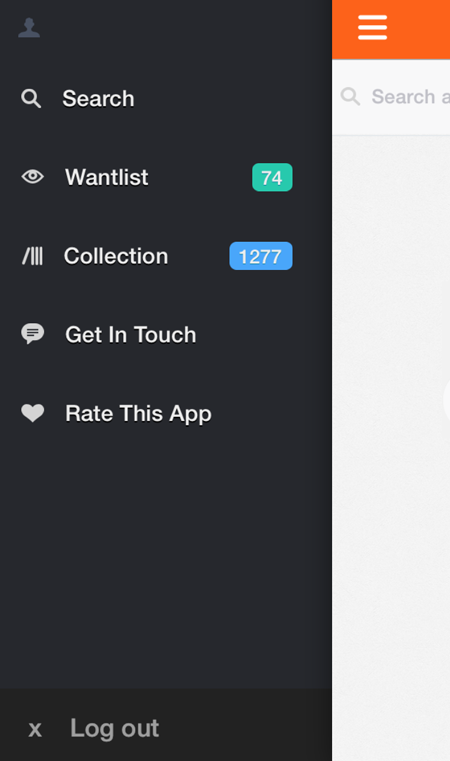 Collections and wantlists are synced, both of which can be updated on-the-fly. 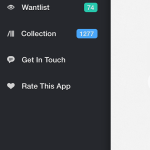 Swiping right reveals an offscreen menu giving easy access to your to the rest of the app. 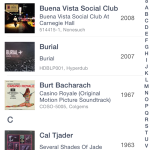 Browsing album information is simple; each is displayed in a compact view of information that varies depending on how much has been provided by the release contributor. 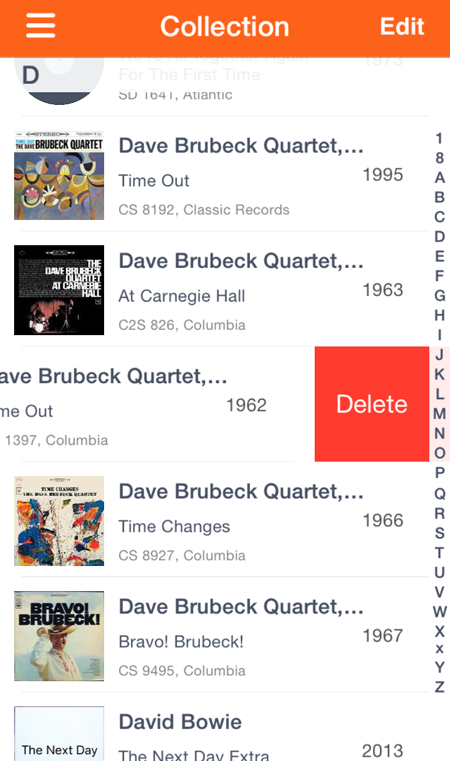 Removing releases from your collection or wantlists happens with a left swipe that displays a delete button for confirmation. 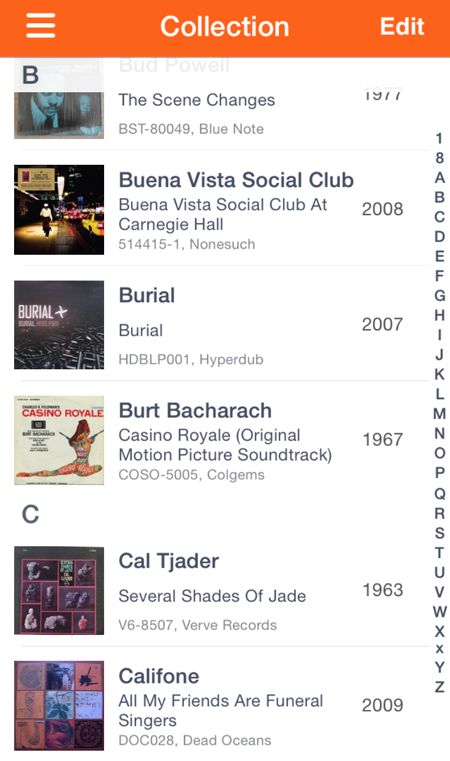 It is the way information is structured into easily navigable sections that sets MilkCrate apart from other apps. “Design is definitely one of the driving factors of this app,” explains Kyle, a sentiment that more developers should consider. If it works, great; but if it works and looks good, even better. 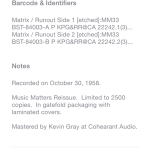 A barcode scanner provides fast access to album data if a matching barcode is found. 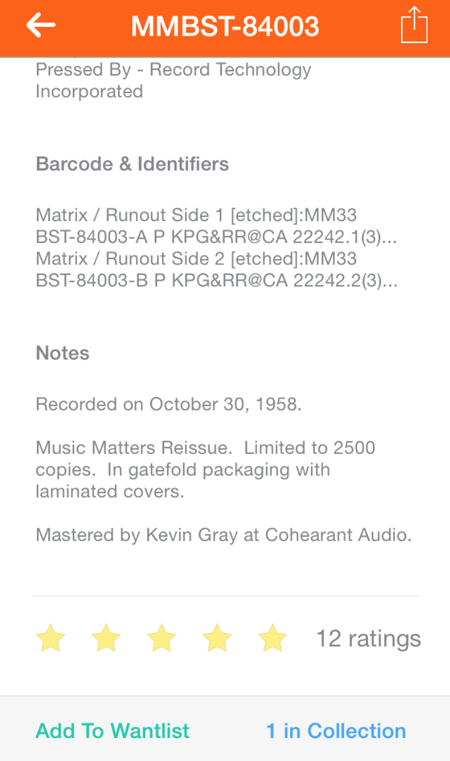 For modern records, this is really handy, accelerating the ability to lookup release information. 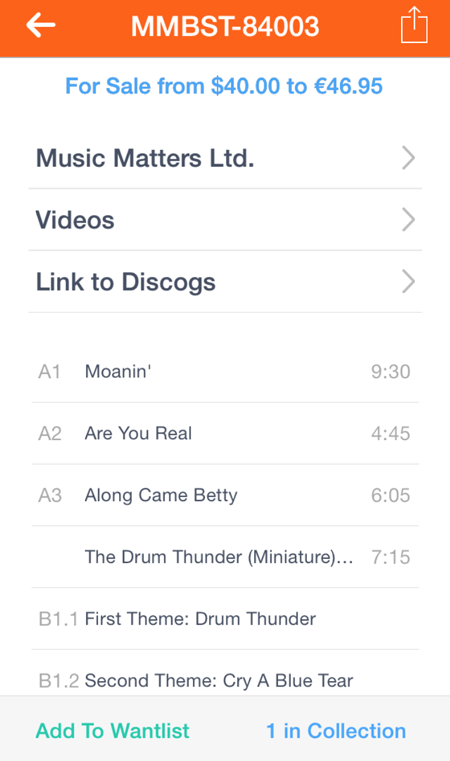 Upcoming features will include sorting and filtering options app-wide. 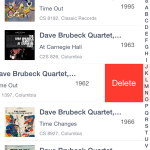 Though currently unavailable, collections are sorted in strict alphabetical order, which is a little strange because there is no distinction between Band name and Artist name. 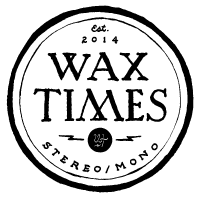 But the root of this problem sits with Discogs and how their data is structured, so all third-party apps lack an alternative. 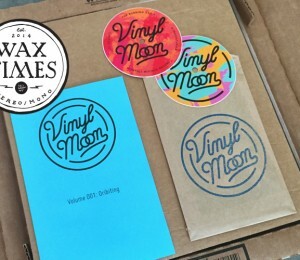 For $2.99, taking your record collection with you everywhere seems pretty cheap. 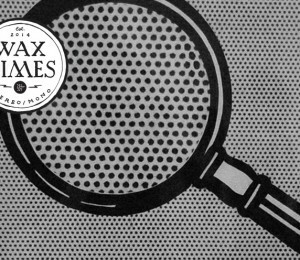 Similar apps cost more than MilkCrate and the up-front payment model means no ads or in-app purchases. 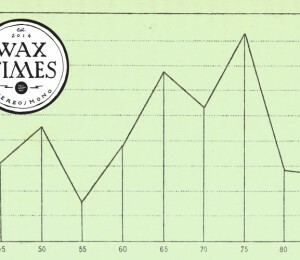 Revenue covers development costs and maybe the occasional extra bit of money left over makes continued improvements possible.